The Rev. Lori Wunder came to our congregation as our Designated Pastor in September 2008, and then was installed as Pastor in September 2010. She considers it a privilege to share in the joys and sorrows of peoples’ lives and to be part of an ongoing conversation about God, the universe, and everything. Lori grew up in Ames, where her father was on the faculty of Iowa State, and graduated from the University of Iowa, so she has a deep love for both schools and considers herself a Hawk-lone or Cyc-eye fan. After a year teaching 8th and 10th grade English in Minnesota, Lori lived in Magdeburg, Germany in 1994-95, serving as a teaching assistant in an ecumenical prep school through the Mission Volunteer Program of the PC(USA). It was during that time that Lori discerned a call to ministry, heading to McCormick Theological Seminary in Chicago after her return to the U.S. 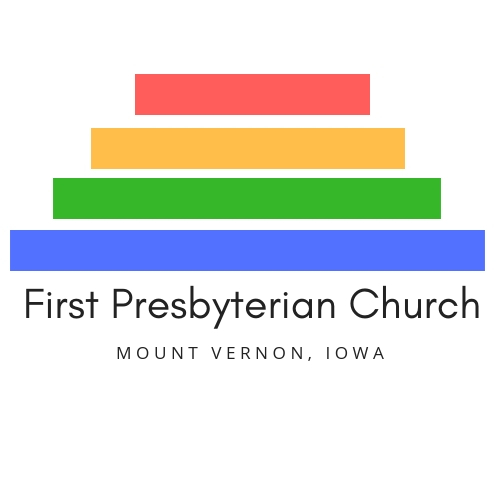 Previously, Lori served as Associate Pastor at First Presbyterian Church in Cedar Rapids, and Immanuel Presbyterian Church in Milwaukee, WI. In both positions, she worked primarily with youth and mission. Some of her greatest joys were leading work trips for youth and adults to Appalachia, Chicago, New York City, and New Orleans. Lori is married to Jim Bonewald, also a Presbyterian Pastor. They enjoy gardening, cooking, reading, hiking and biking. But most of all, they enjoy time spent with their eight year old son, Teddy.